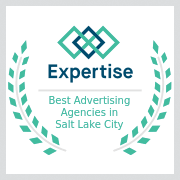 Marketing agencies in Utah have a responsibility to listen to their customers and provide solutions that address their needs. Mark ensures that these needs are met. Mark was one of the first partners at Twistlab Marketing and began working with us on consulting projects more than 10 years ago. We were immediately impressed with Mark’s ability to lead by example and grow businesses by building relationships. Mark adds a wealth of experience to the team in the areas of business development and customer service. He has an undergraduate degree from BYU and has worked for more than 15 years in sales development and customer service. Mark is an entrepreneur at heart and loves to help small businesses grow; he works closely with start-up organizations by helping them develop strategic plans, create organizational structures, and develop marketing strategies that focused on their goals. Our customers tell us that Mark excels at clearly articulating the value of our products and matching those values with the needs of our clients. Mark’s business philosophy is founded on the belief that ethical companies only provide customers with products that are needed and that add value to the customer; this leads to healthy, productive long-term, mutually beneficial relationships. 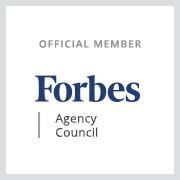 Twistlab Marketing is proud to have Mark on our team. 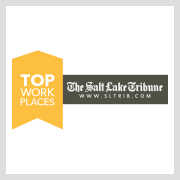 His strong focus on customer service and entrepreneurship help us set ourselves apart from other Utah marketing agencies.